From time to time, we all face questions in our money relationship that are tougher, more complex, or downright confounding. No. I’m talking about the money riddles that can stop us in our tracks and remain unanswered for days, weeks, months, or even years. I’m in a health crisis, so I can’t work as much as usual AND my expenses are higher. What do I do? Given the practical, emotional, relational, and larger economic considerations — what on earth should I actually charge for my services? I could earn more money if I went back to school and got that degree in counseling. But that would put me even farther in debt, too. What’s the best decision for my finances and my long-term happiness? If you’ve ever faced one of these complex money riddles — and in a long life, we all face many! — you know how challenging they can be. All those decision-making skills and thought processes you usually use in life (and money) fall apart, here. You stare out the window, a little dumbstruck. You carry the question with you on walks and to the grocery store and bring it as your plus one to a friend’s wedding. If you’ve ever felt a little haunted or broken open by one of these questions — congratulations!! Yep: that’s actually a good thing. See, these aren’t just money questions. They’re what I call “money koans.” They require a whole different level of thinking and feeling about money. But you really can face them — and today, I’m going to tell you how. 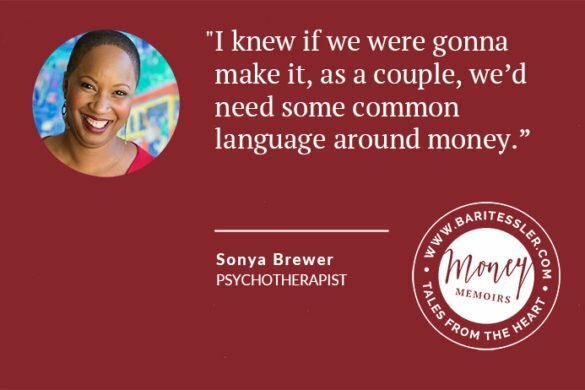 Listen to the full episode here as I share with you what a “money koan” is and how to solve your own. Or, enjoy some shorter clips from the episode below. To hear the full version of this episode, plus many others, please go check out our Art of Money podcast here. I’ve shared this concept of “money koans” with my dear Art of Money students for the past few years and they’ve consistently told me how liberating and helpful it is in their own lives. I’m so happy to share this with you today. If you’re in the thick of a money koan right now, I hope this shines a light at the end of the tunnel … or at the very least makes you more comfortable in the darkness of not-knowing. 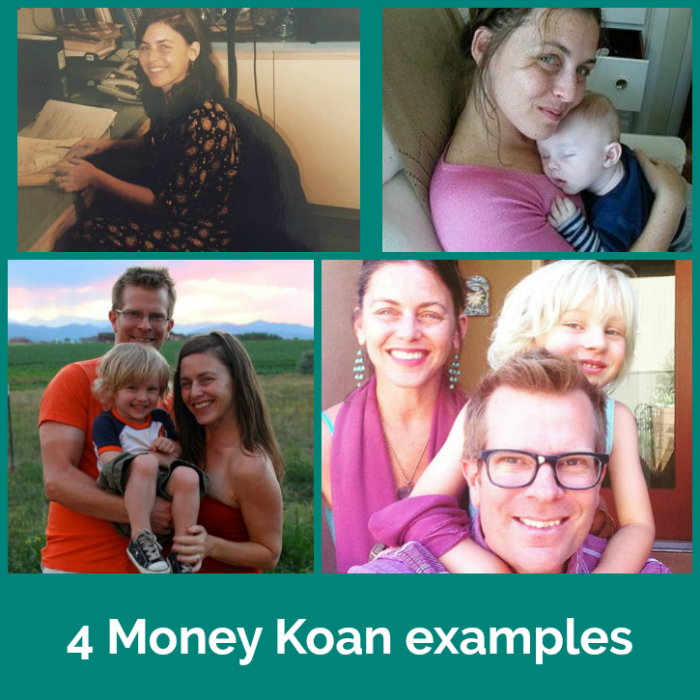 Stay present to your money koans. Stay loving. Stay open. You’ve got this — I know it. didn’t work for her, here’s what did.